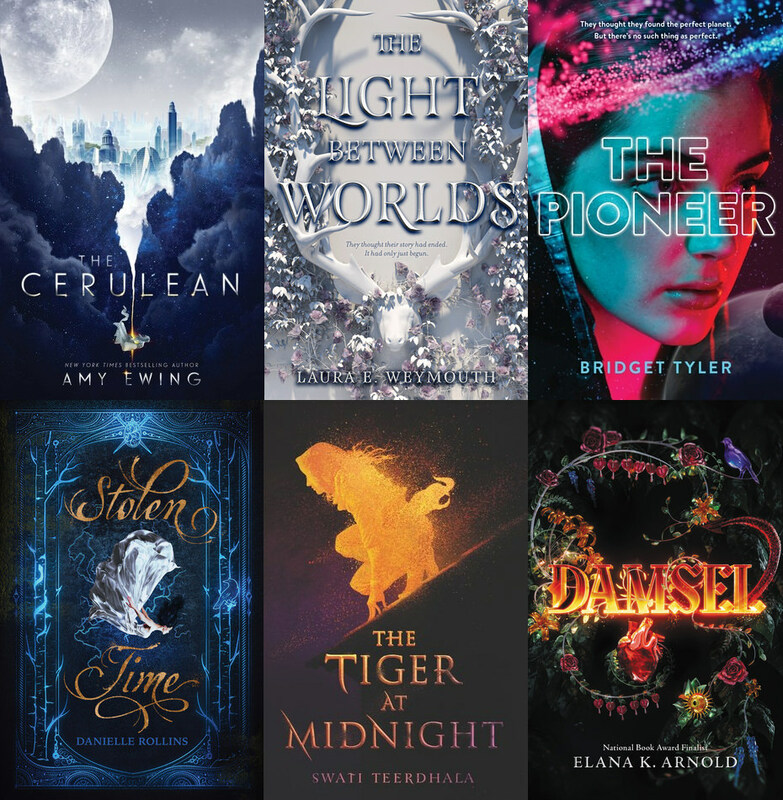 Is it just me or does HarperCollins have a ton of exciting fantasy books coming out in the next ~6 months? For starters, this cover is GORGEOUS! Wow! I actually didn’t finish Amy Ewing’s other series, The Lone City (The Jewel), but I’m still hopeful I’ll like The Cerulean. 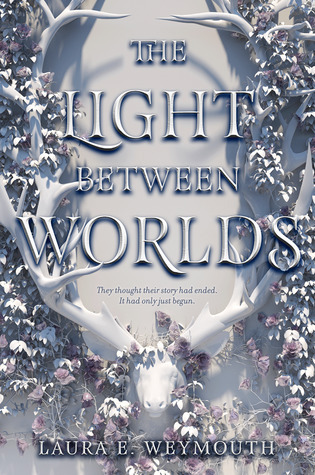 The Light Between Worlds has a pretty cool concept. It’s like, “coping with real world after coming back from Narnia”. When Jo steps onto Tau Ceti E, it should be the happiest moment of her life. After all, she’s been training for as long as she can remember to be a cadet pilot in the International Space Agency. She’s dreamed of the day she and her family would leave Earth forever and begin life as pioneers on a new planet. As Jo struggles to live with her grief and figure out who she’s going to be now, she falls in love with her new world. It isn’t hard. Jo’s team is camped out by a pristine, tumbling river at the base of a mountain range that looks like huge prisms buried in the prairie. The soring crystal peaks transform every sunset into rainbows full of colors human eyes have never seen before. And that’s just the beginning. 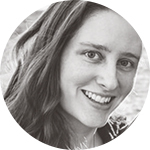 Tau offers Jo and her family a lifetime of beauty and adventure. Jo throws herself into helping her team, lead by her commander mother, establish their community on this amazing new world. But just when she starts to feel like her old self again, she uncovers a devastating secret her mother has been keeping from her people. A secret that could destroy her family’s pioneering dreams…if they survive that long. With the fate of the pioneers in her hands, Jo must decide how far she’s willing to go to expose the truth — before the truth destroys them all. 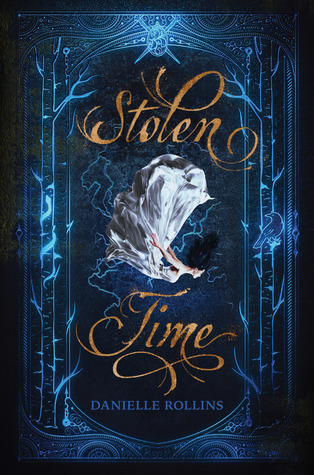 I’m normally a bit iffy about time travel books but Stolen Time sounds really great! It’s promoted as a “twist-filled trilogy [that] blends the romance of Outlander with the scope of Passenger”. Sure, I’m in! 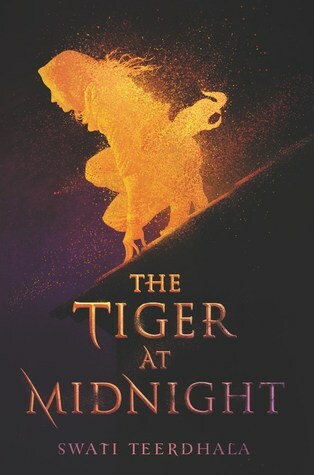 I’ve been looking forward to The Tiger at Midnight for a long time! This sounds absolutely fabulous. I’ll admit I’m actually iffy about this one. Okay, dragons are awesome, but the synopsis doesn’t quite thrill me. But I think I’ll still give it a shot! Wow, HarperCollins has some knockouts coming up!!! A few of these were already on my TBR but I hadn’t heard about The Cerulean or Stolen Time yet. Both of those sound incredible and have found their way to my 2019 anticipated shelf! Hmmm, Stolen Time sounds like it could be really good! 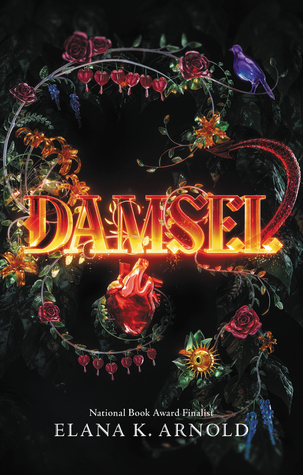 Also I’m intrigued by the prince/dragon/damsel in distress thing from Damsel…turned on its head that could be really interesting. Oh I’m loving these covers. 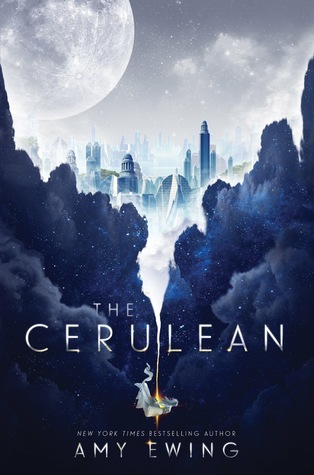 The Cerulean cover is gorgeous. 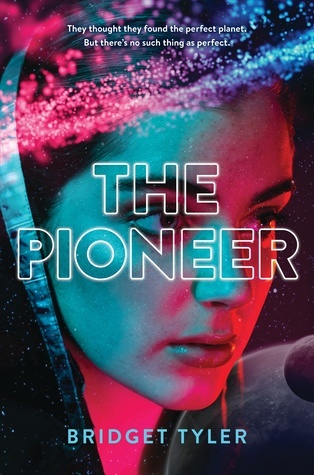 😍 And though I typically don’t care for covers with models on the front, I love the colouring for The Pioneer. I’d say out of these I’m most intrigued by The Cerulean. That whole “Sera must throw herself from its edge and end her own life” is definitely a bit twisted. Asti recently posted: I was promised grey skies, not a heat wave. Among the list i can’t wait to lay my hands on ”Stolen Time” the introduction have really gotten my interest. All the same thanks for this article.